An aquarium inside a mall. Cool, right? It’s so hard to choose a vacation spot, especially if you’re traveling with family. How to make everyone happy? Well, you could head to Dubai! Contrary to popular belief, the country is not just a hot desert filled with camels. There’s so much to see and do, you’d return home with plenty of stories to share with family and friends. We’ve even compiled a list of places you’d love. You’re never too old (or young) for theme parks. There’s so much to do at this resort that’s home to three theme parks and a waterpark, you’d be hard pressed to choose which one to try first. 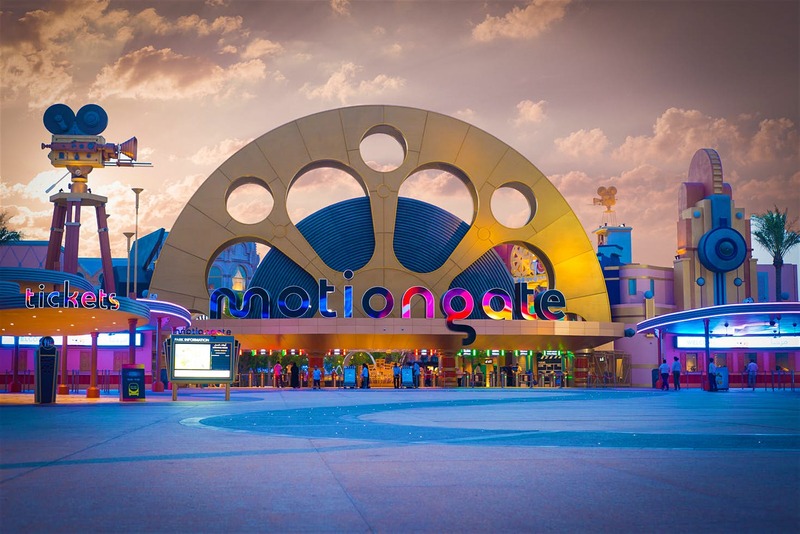 For the Hollywood movie buffs, you’d be delighted to find rides and attractions inspired by works by Columbia Pictures, DreamWorks Animation and Lionsgate at Motiongate. 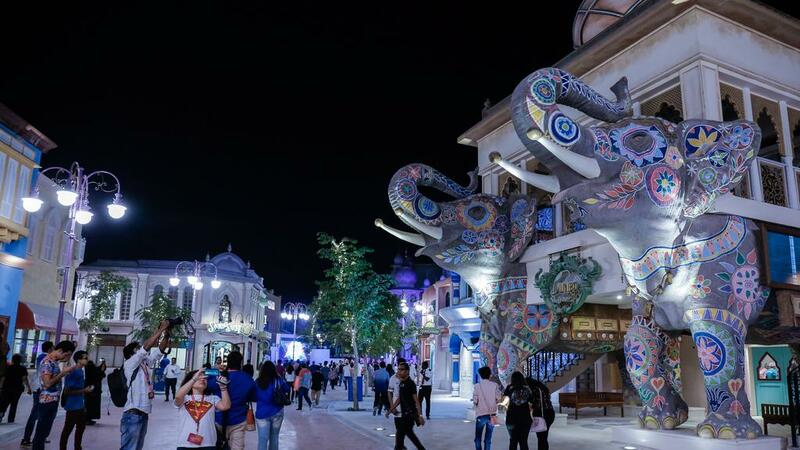 At the Bollywood Parks Dubai, you can experience all the romance, dance, drama and action typical to the Bollywood industry. Hunt down the bad guys, learn a few stunts, enjoy a Broadway-style musicale and much more. Lego fans…you wouldn’t want to miss Legoland Dubai! There are over 40 rides, shows and building experiences to keep you entertained for hours. There’s even a waterpark attached to it, so don’t forget to pack your swimwear. 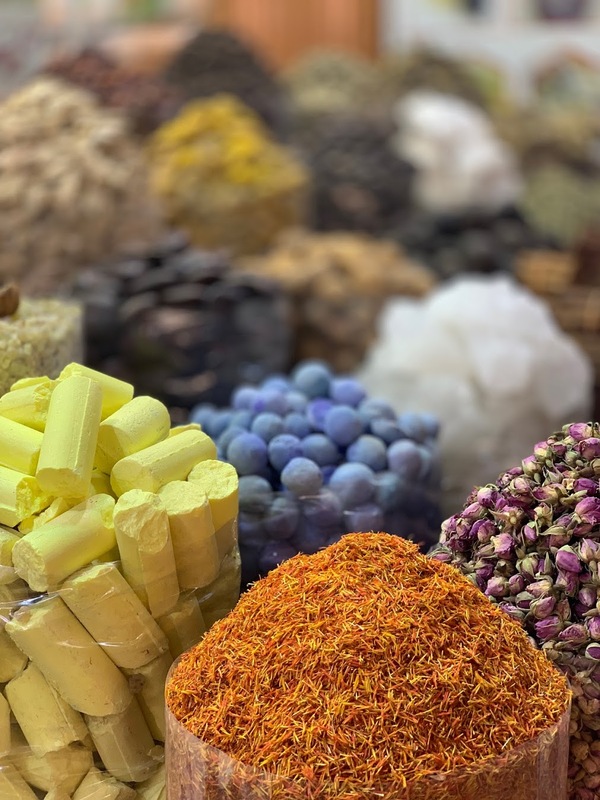 Regardless of your interest in gold or spice, these souks (a souk is a marketplace or a commercial quarter) are a must-visit, if only to discover the local market culture that has been around for hundreds of years. Walk along the winding streets with stalls on both sides that sells gold in various form and designs, as well as spices – many of which you’d not even have heard. If you’re planning on buying anything, bring your bargaining game on, because you’d probably be paying more otherwise. 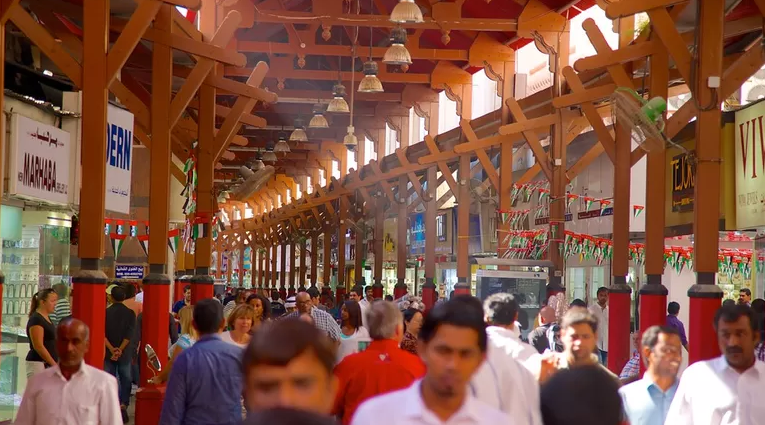 You can’t head to Dubai without checking out two of its most popular attractions. 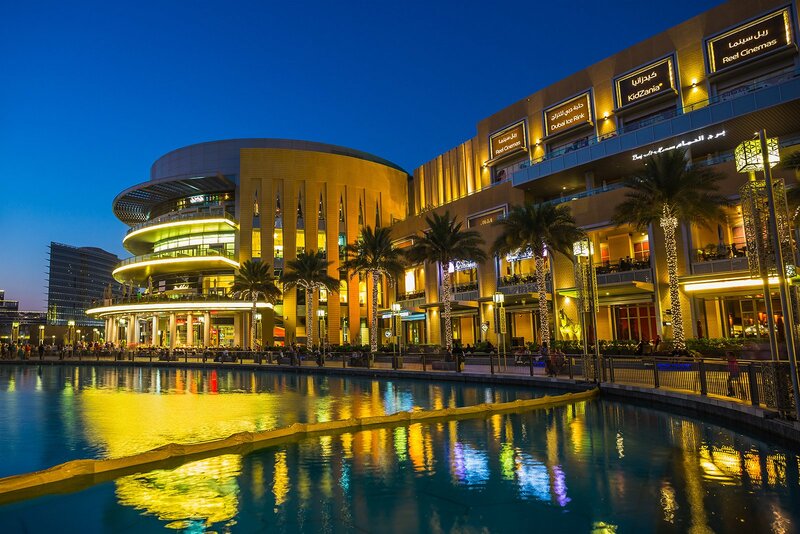 If it gets too hot outside, pop into Dubai Mall for a shopping spree. There are about 1,200 stores here so you’d have plenty to see and buy. If you’re worried about your kids getting bored, you don’t have to! 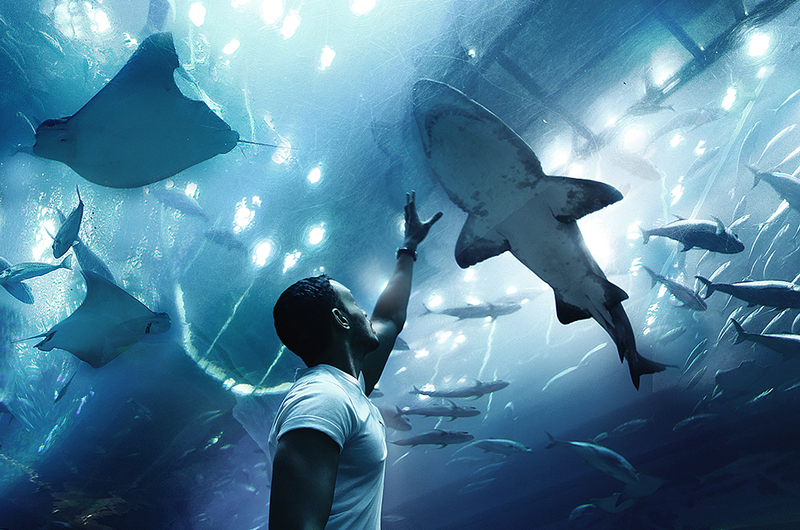 There’s a large aquarium and underwater zoo that’ll surely keep them entertained. 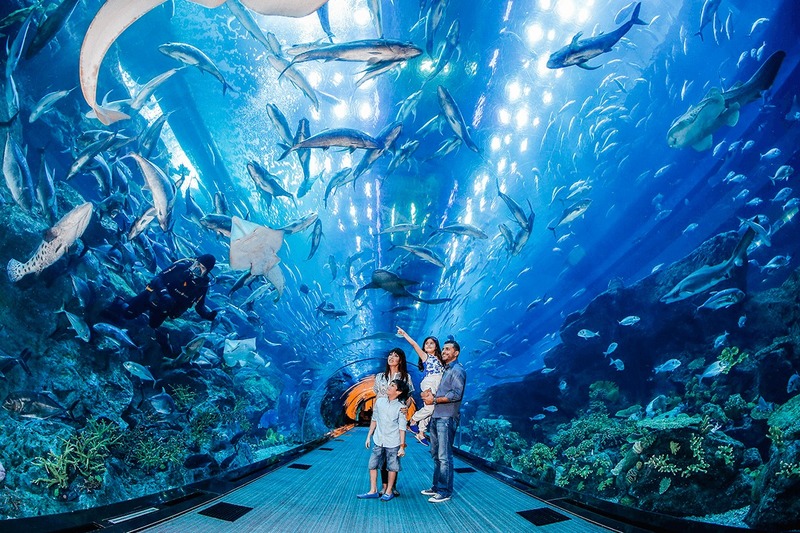 In fact, there are tonnes of things you could see and do at the aquarium -- one of the world's largest, by the way -- including the largest collection of Sand Tiger sharks on the planet and the giant saltwater crocodile they call King Croc. 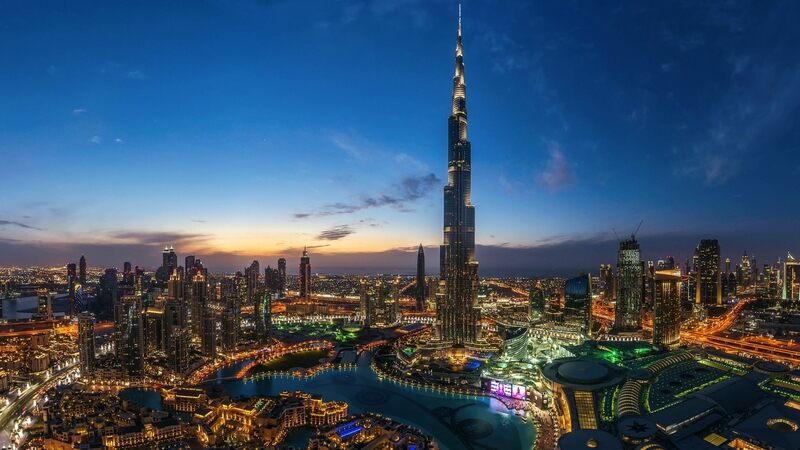 Once you’re done shopping, you can use an underground link to Burj Khalifa, the tallest building in the world. Standing at 829.8 meters tall, there’s no way that you will not be awed by the magnificent structure. What could be so special about a frame, you may ask. 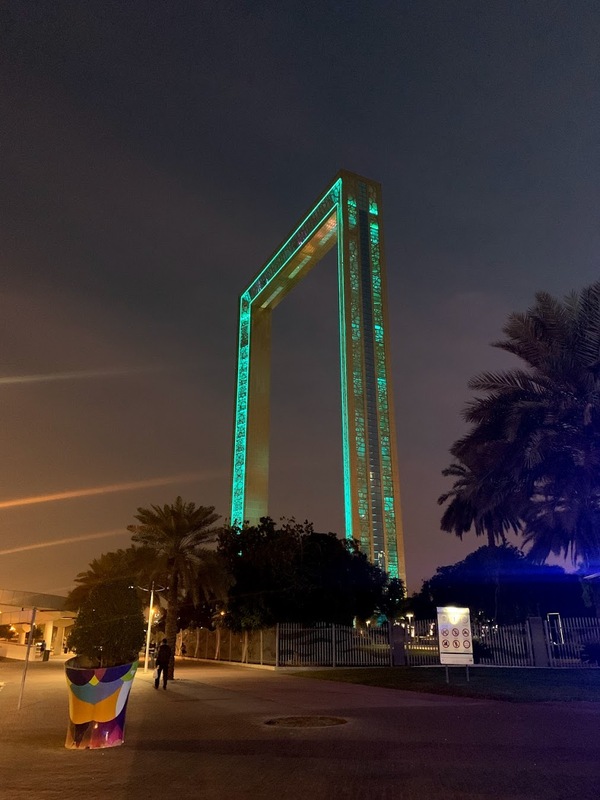 Well, for one, it’s the largest frame in the world and it looks extremely pretty. Totally Instagrammable, but that’s not all. 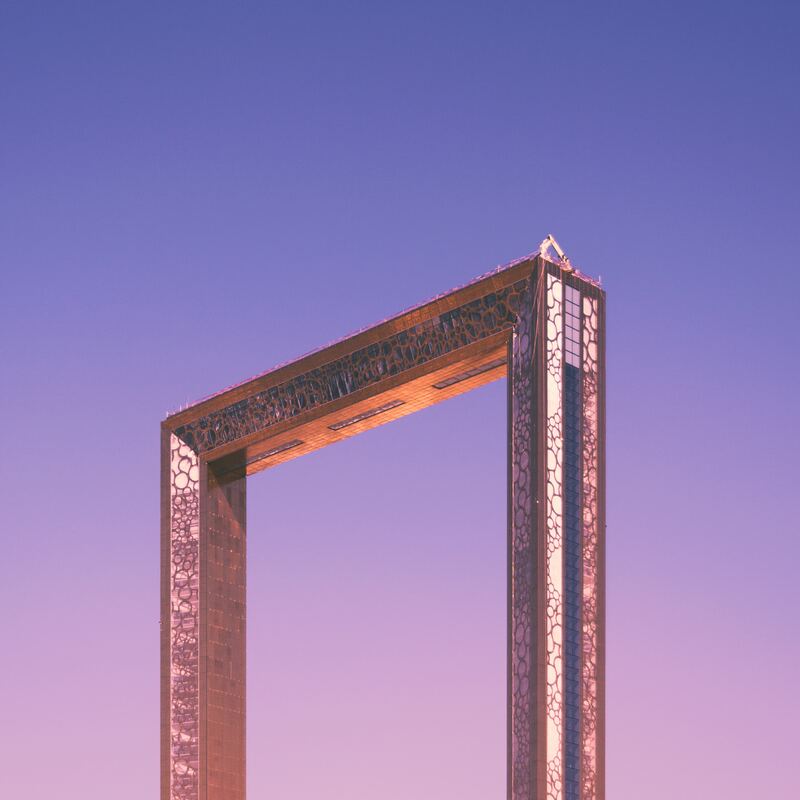 You can enter the Frame where you’ll find a mock souk and galleries that tell the tales of Dubai – its progress from a sleepy fishing village to the modern city it is today. The highlight is definitely the view from the top of the Frame, where you can see the history you learnt about on the lower levels. If you look to the south of the structure, you’ll see some of the oldest parts of the city, while on the opposite side you’ll see the modernisation that the city has seen in recent years. If learning about the culture and traditions of the countries you visit is important to you; this is the place to go. Get up close and personal with camels – you get to feed and pet them – and learn more about the significance and importance of the animal in the Middle East. You can also sign up for a tour where you will be taken on a heritage walk, a trip to the Dagger Museum and Mosque. 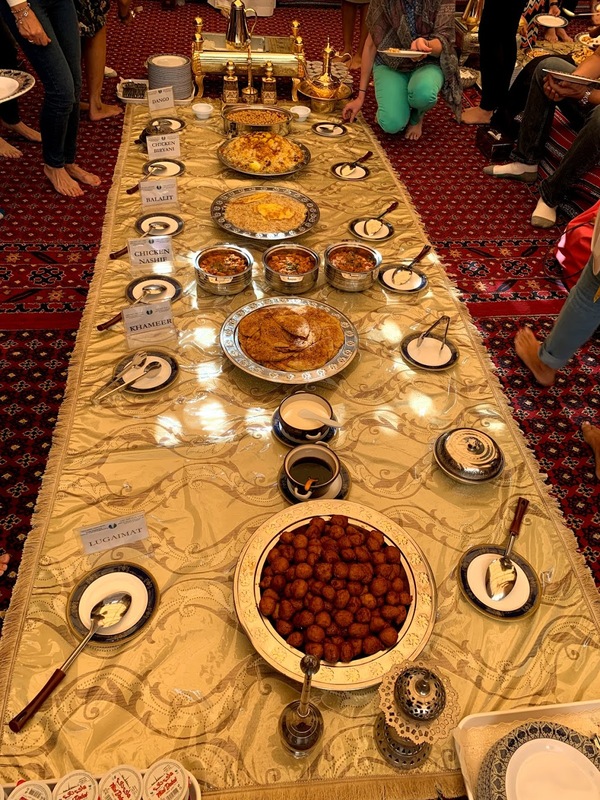 You can then enjoy local cuisine, the local way, with the local people. Get booking, guys! What are you waiting for? 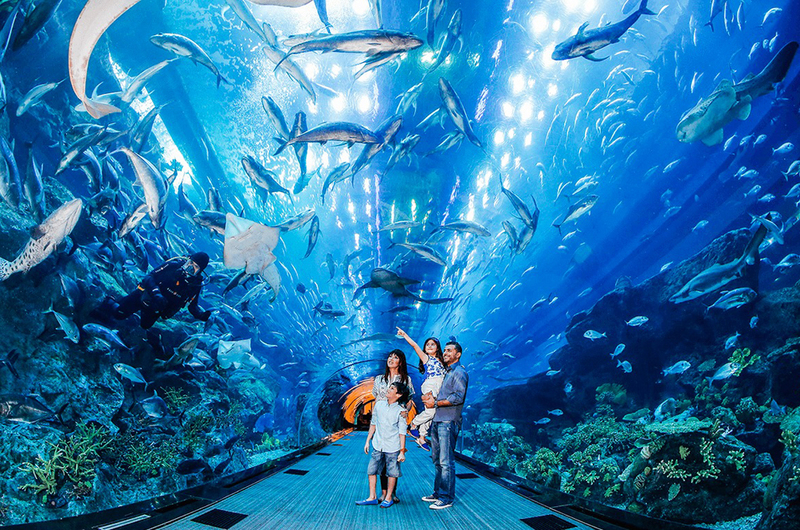 Book your trip to Dubai today and surprise your kids with an unforgettable school holiday trip. 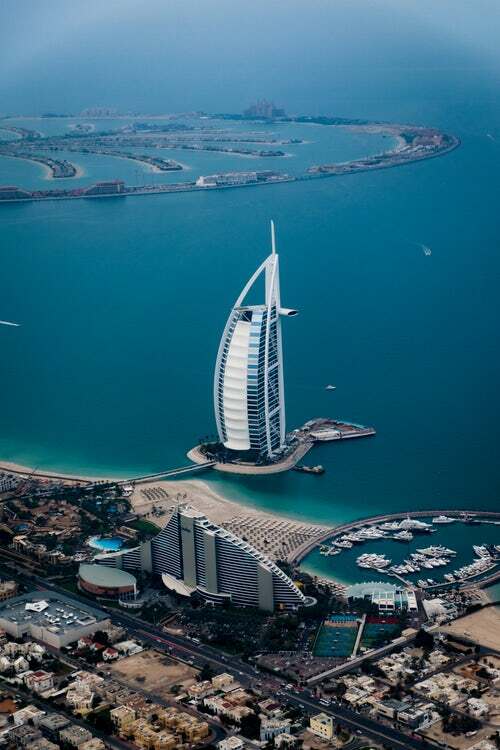 Find out more about Dubai attractions at Dubai Tourism website and about special events and activities here.